The director of the Adelbert College Physical Education Department made a study of students' use of tobacco. Almost 70% started using tobacco in college – most beginning their use when they were freshmen. 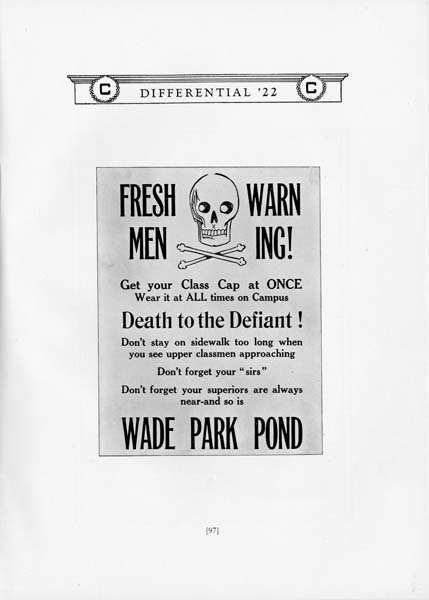 Freshmen traditions at Case School of Applied Science included a requirement to wear caps on campus and in the halls of all buildings; a ban on wearing prep school insignia around campus; and "Reasonable deference must be shown to upper classmen at all times." Pictured is a warning to follow these traditions. Groundbreaking ceremonies were held for the new School of Medicine building in University Circle (later named the Harland Goff Wood Building). 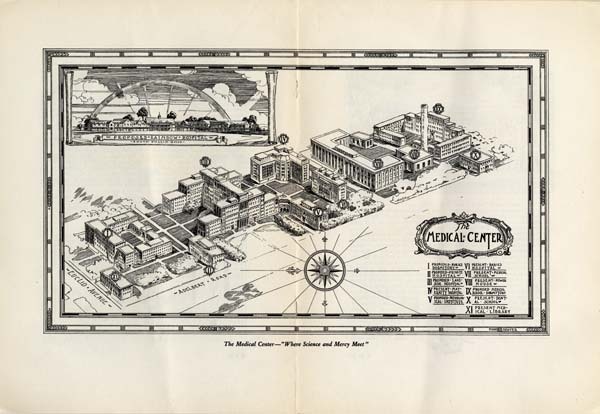 The Medical School and University Hospitals were moving from their downtown locations to a shared medical campus in University Circle. 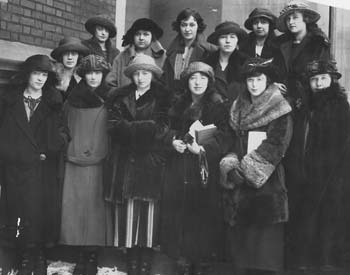 First classes were held by Western Reserve University's School of Nursing. 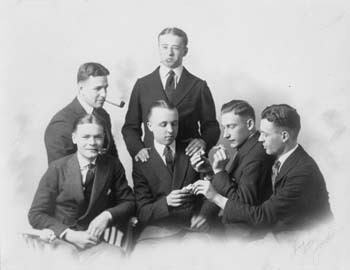 Pictured are students in one of the first classes. 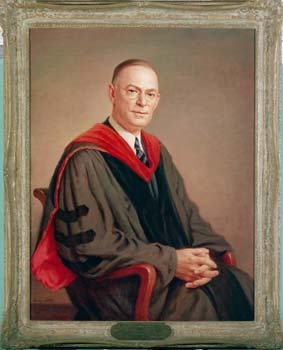 Robert E. Vinson was inaugurated as Western Reserve University's seventh president. 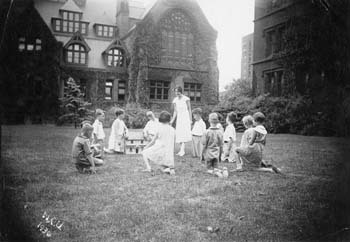 First classes were held by Cleveland College. It was originally a joint venture between Case School of Applied Science and Western Reserve. Stunt Night was held annually at the College for Women. Each class presented an original stunt and song. Cups were awarded to the winner. Western Reserve University Junior Prom was held at the Allerton Hotel. 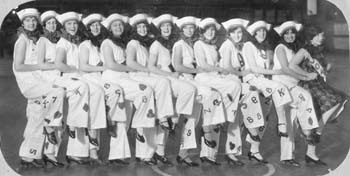 Guy Lombardo and his Royal Canadians provided the music for dancing from 1-4 a.m. Sam Stromberg's orchestra played earlier in the evening. Western Reserve University trustees established the School of Education. Western Reserve University trustees approved an affiliation with the Cleveland School of Architecture. 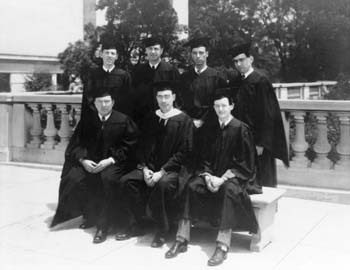 Pictured here is the Class of 1929.